Tyler grew up in the Self Storage industry and since August 2010 he has served as Resident Manager at both our Admiral Mini Storage & I-44 Mini Storage locations. 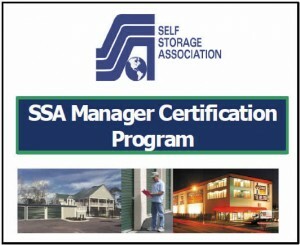 In April 2012 he earned his CSSM title accredited by the Self Storage Association (SSA). This certification advances his professionalism as a manager by promoting continued education & practical experience. 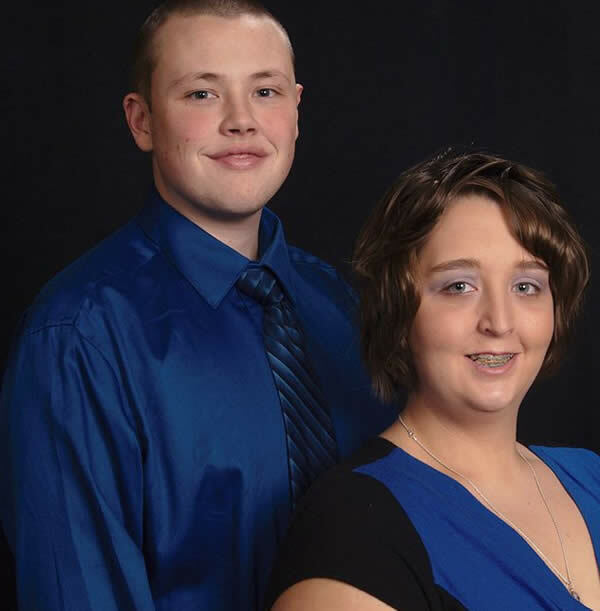 Stephanie joined our team in December 2012 when she and Tyler married. Together they work diligently to ensure our customers have a storage experience worth telling their friends & family about. Call or stop by the office today to see how they can help you get the right storage unit to meet your storage needs.